The postponement from June is working in favour of many swimmers, giving time to get in more OW swims in preparation. The very warm water is also a great help, of course! Entries are increasing steadily so if you haven’t done so already, and you wish to enter: click here. 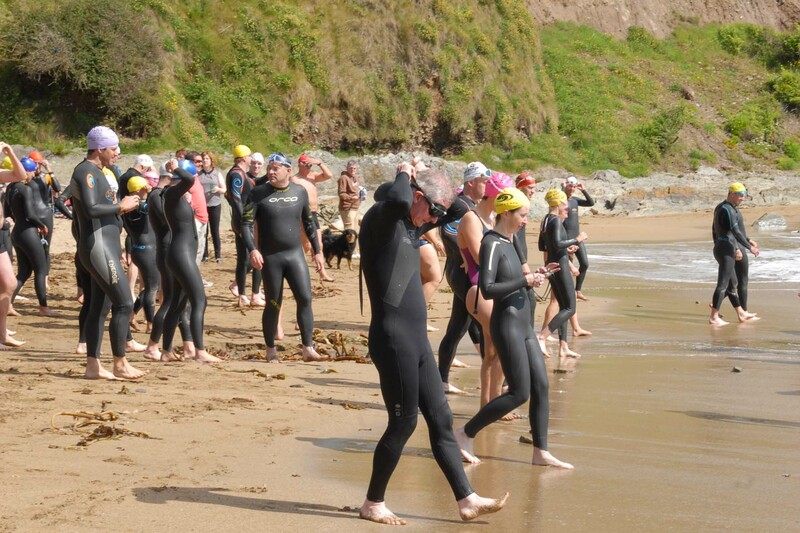 This entry was posted in Events and tagged Open water swimming - Cork, Open water swimming - Cork - Ireland, Sea swimming - Cork, Sea Swimming - Cork - Ireland, Sea swimming events, Sea swimming races by myrtlevilleswimmers. Bookmark the permalink.